The specialist building arm of the Renew Group, Walter Lilly has secured a pre-construction services agreement for a £55m headquarters project for the London Institute of Medical Sciences. The Hawkins Brown designed building project in London’s Shepherd’s Bush was procured as a two-stage tender. Bam, Kier and Sisk were among the rivals that bid the Medical Research Council and UK Shared Business Services project. 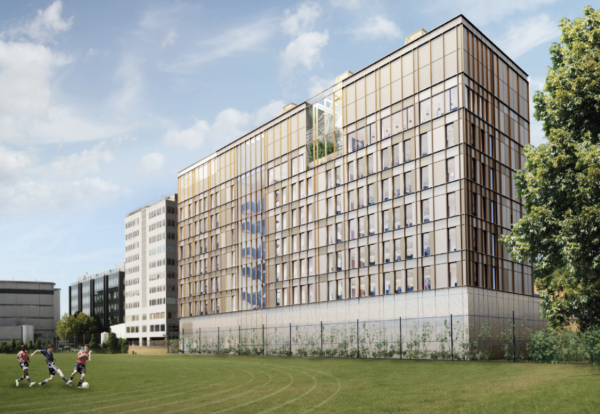 The 10,500m2 building will be located at Hammersmith Hospital in White City and will feature containment level 2 laboratories, in-vitro imaging areas and core biotechnology services facilities. The project client team also includes Buro Happold and Turner and Townsend. The new HQ building is planned to complete in 2021 and is backed by the Medical Research Council and Imperial College London.